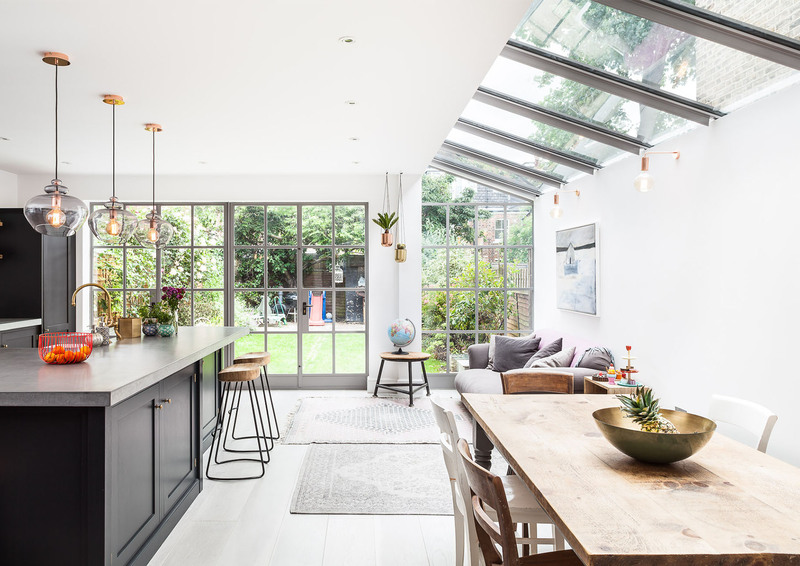 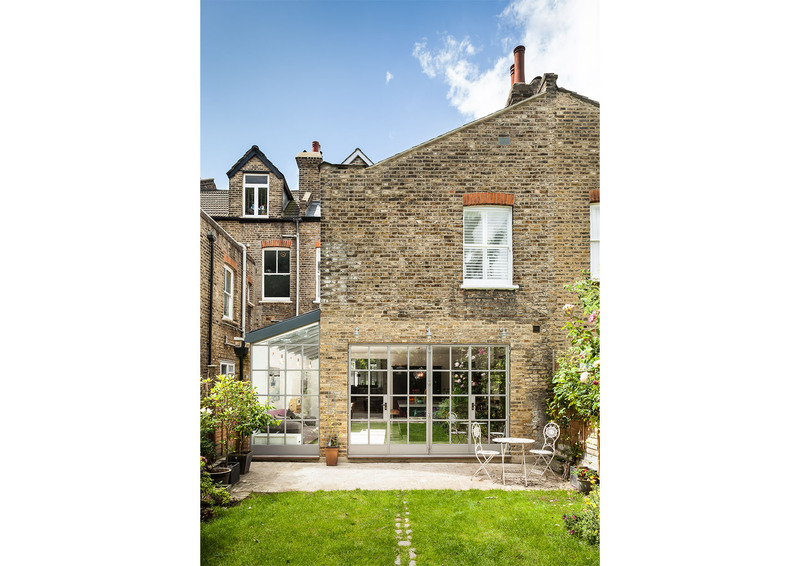 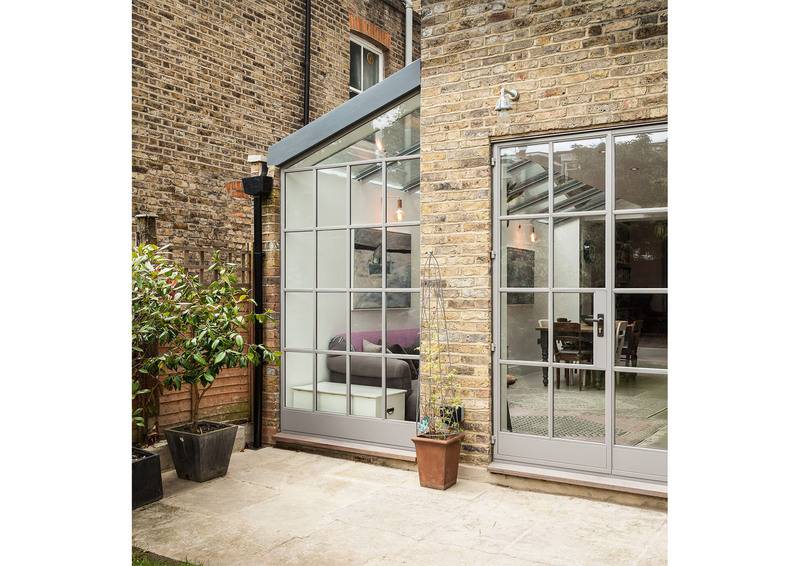 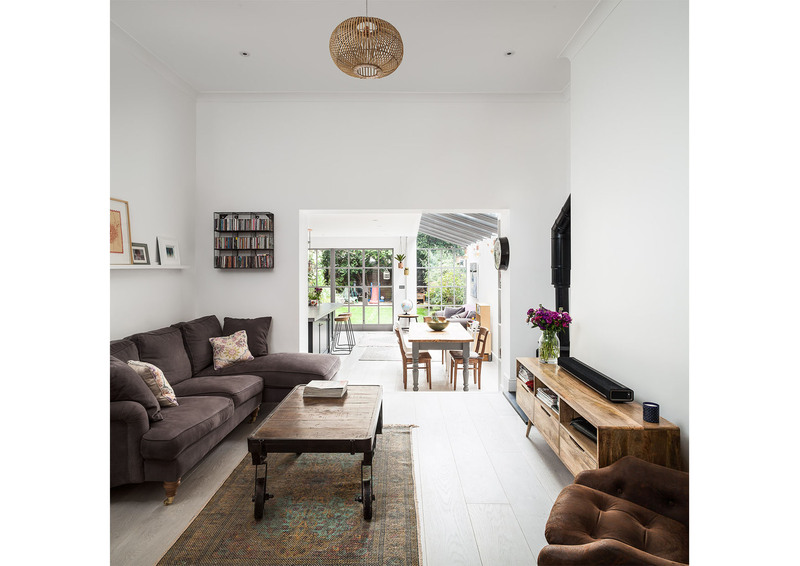 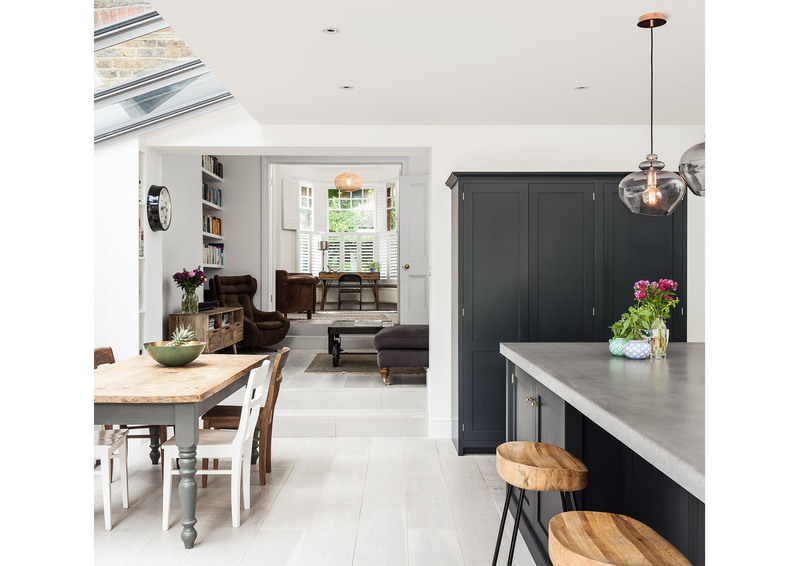 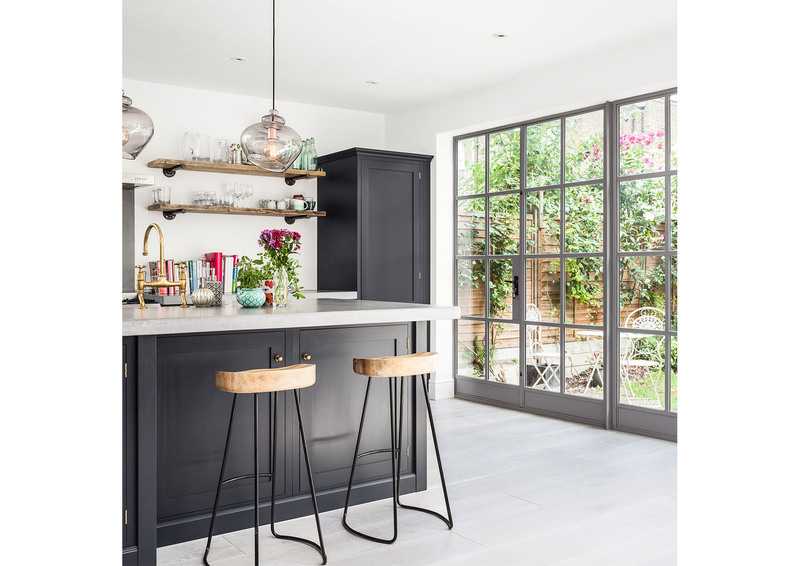 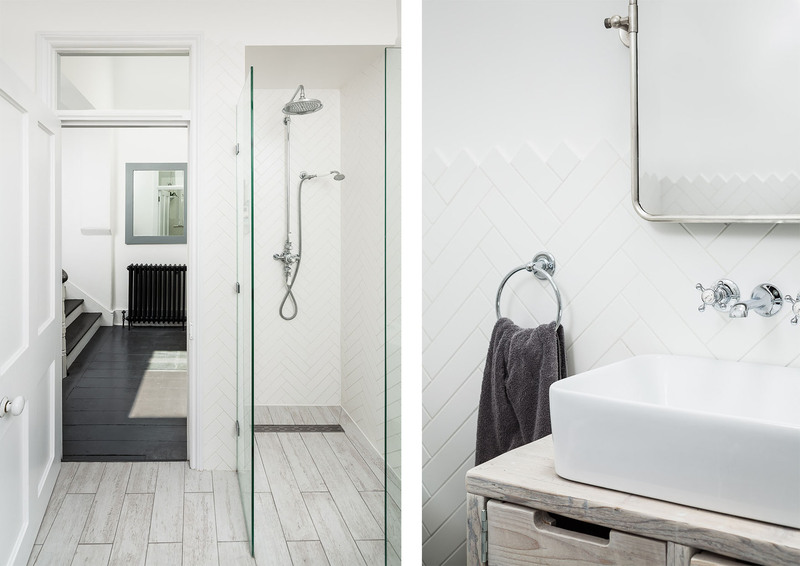 The ground floor of this large house in Crouch End was transformed by a clever rearrangement of the layout and new side infill extension, improving connectivity and flexibility of the spaces. 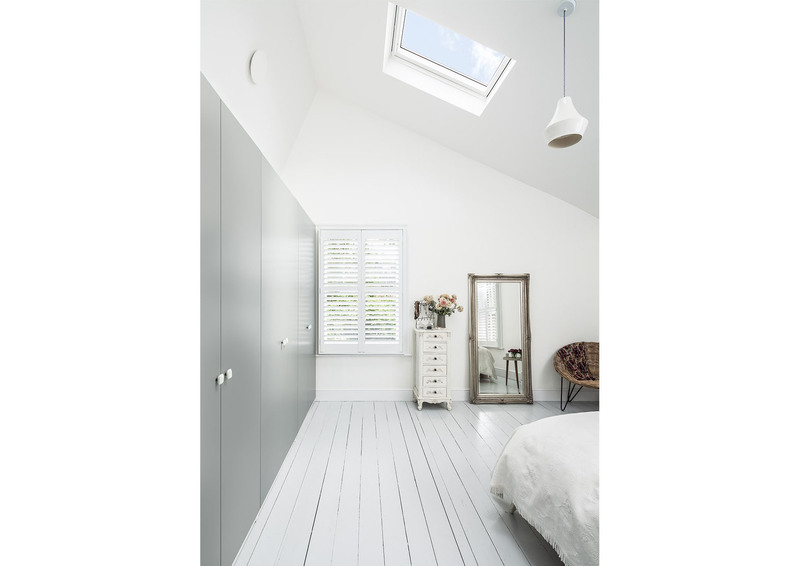 Selected rooms on the upper floors were also refurbished, with new roof windows inserted wherever possible. 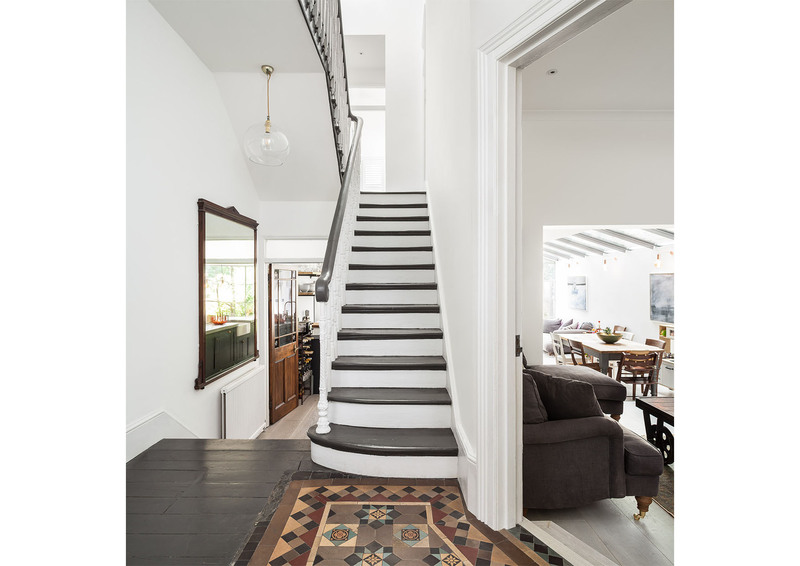 Our clients applied their tasteful eye to furnishings and fittings and managed to achieve a stunning family home on a limited budget.